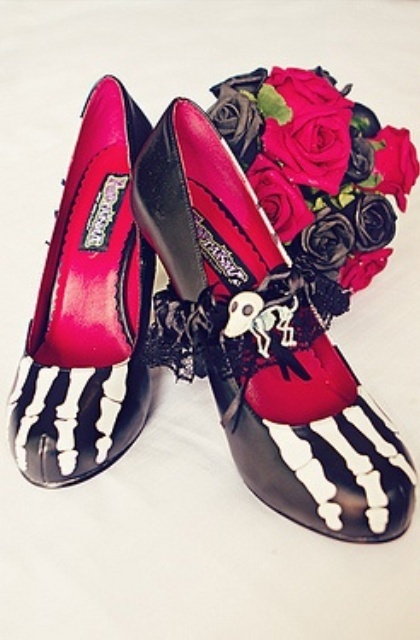 Getting ready for a Goth or Halloween wedding? 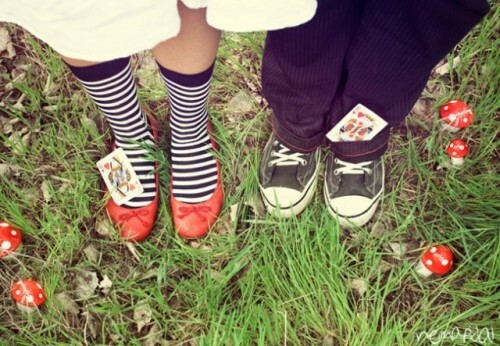 We’ve got a bunch of cool ideas for you! 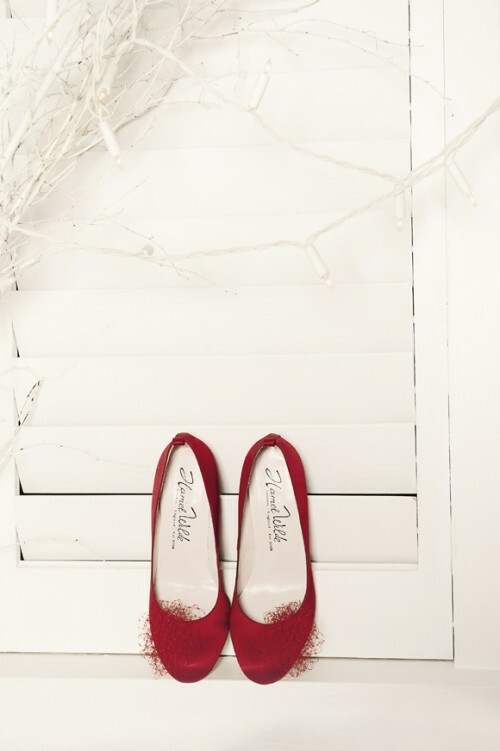 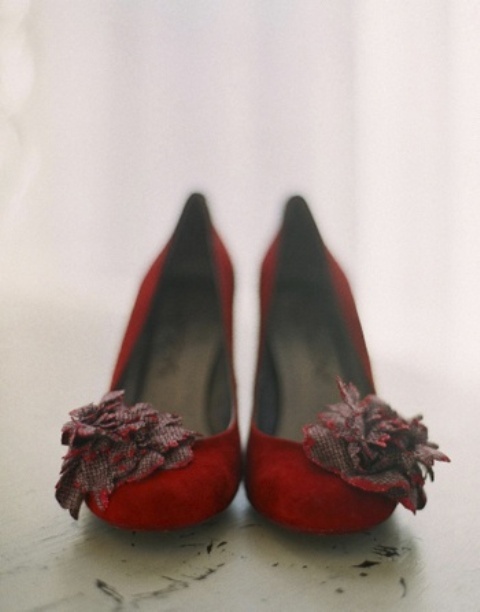 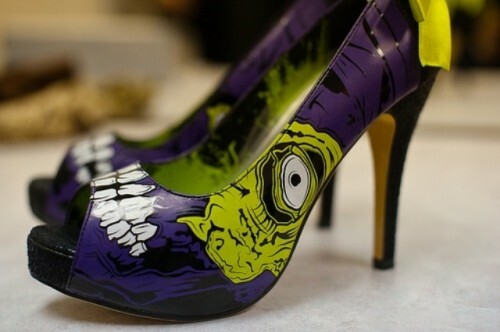 Today we’ll look at shoes to wear on such an important day. 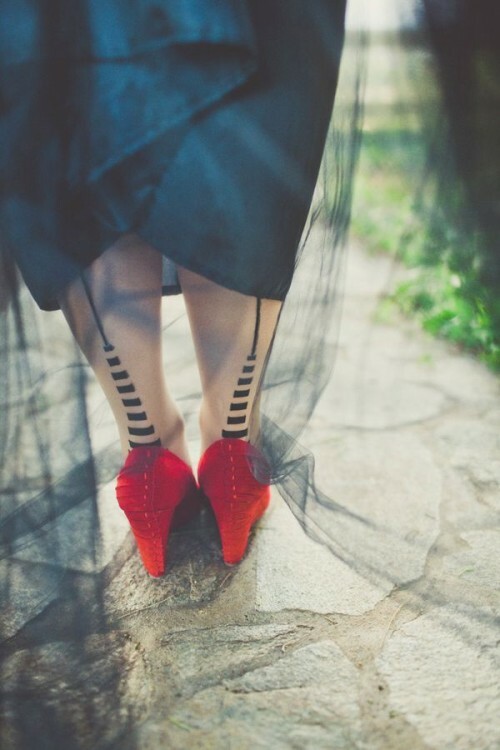 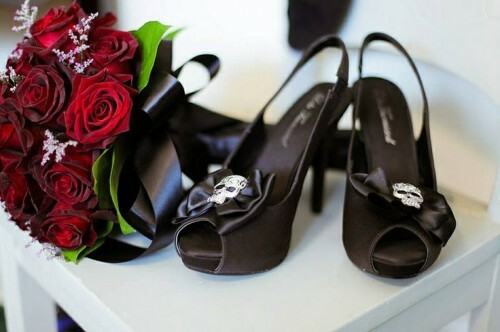 Halloween wedding is a very daring idea, so don’t be shy choosing your shoes – go for black, crimson, burgundy, emerald, purple. 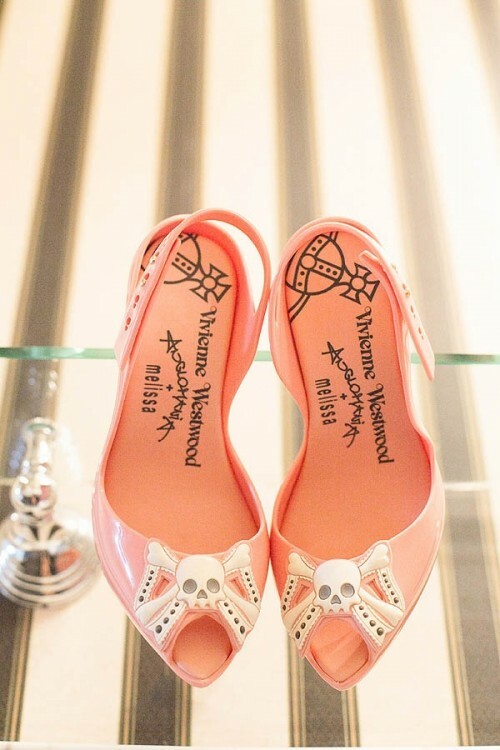 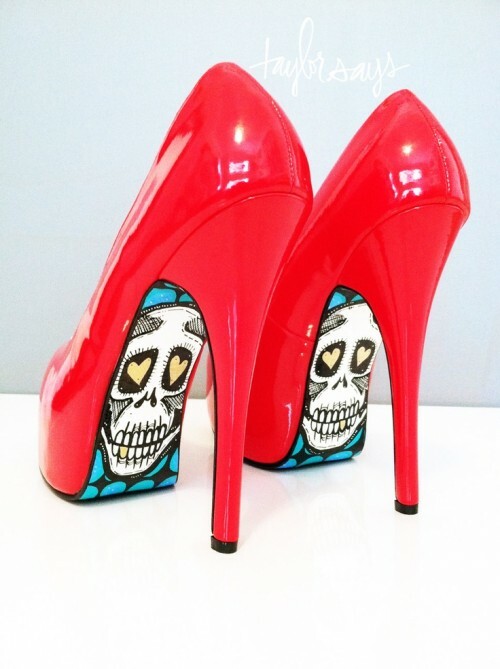 Black shoes are the most popular ones but give them a twist decorating the outsole – some skulls, witches, zombies, eyes and so on. 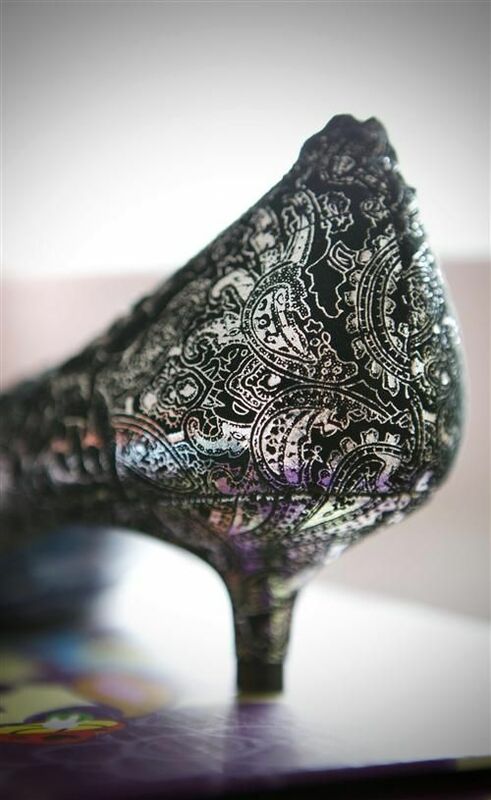 Black lace shoes look very exquisite and are fantastic for a Hallowedding or a Goth one. 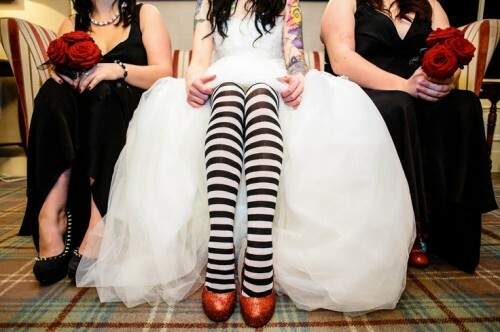 Another popular idea is sport boots or even high sport boots – this way you’ll look insolent and memorable. 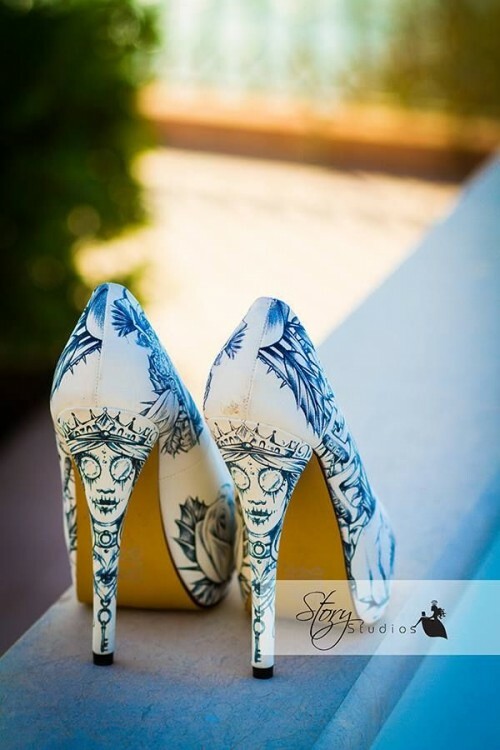 Get inspiration from the ideas below!